Leading Manufacturer of men's track pant, ladies track pant and running track pant from Bengaluru. Matching up with the requirements of our clients, we are involved in offering Men's Track Pant. 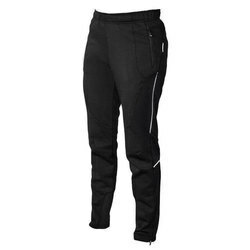 Being a well-distinguished company in the market, we are into offering Ladies Track Pant. We are one of the most reliable companies in this domain and are into offering Running Track Pant. Looking for Track Pant ?